A content marketing agency is typically made up of writers, editors, bloggers, marketers - and leading this group is a content marketing manager. A Content Marketing Manager, or CMM for short, is responsible for all content marketing initiatives to drive traffic, engagement, leads, that deliver sales and customer retention. They love to write and believe that writing online is not just about fancy words - it’s about clean communication. A Content Marketing Manager exhibits creativity and unique thinking every time because they think ‘out of the box’. What Does a Content Marketing Manager Do? A Content Marketing Manager is in charge of overseeing all marketing content initiatives, both internal and external, across multiple platforms and formats to drive traffic, engagement, retention, leads, sales and positive customer behavior. They think like a journalist or publisher, ensuring all content is on-brand, and mapping out a content strategy that supports and extends marketing initiatives. They also supervise writers, editors, content strategists of the best practices in grammar, writing, and style and messaging. How Do I Hire a Content Marketing Manager? There are certainly some key things to look out for when hiring a Content Marketing Manager. First of all, a degree in English, Journalism, Marketing or a related communications field is essential. Next, he must be a great writer since the core of most content marketing roles is writing. And finally, he must be good at project management and is execution oriented. To ensure you're hiring the most suitable man for the job, seek the help of outsourcing companies. They help you recruit top candidates in a smart, measurable and cost-effective way. STAFFVIRTUAL has a pool of Content Marketing Managers who are both skilled and bring a positive attitude towards work as well. How Much Does a Content Marketing Manager Cost? A Content Marketing Manager's cost is based on a variety of factors. Employers primarily look at the educational background of the candidate since a degree in Journalism, English or Marketing equates to a higher level of knowledge. The next factor is experience in creating content people actually want. And lastly, the manager should possess skills in editing, copywriting, blogging, and leadership. All these factors combined is advantageous to the candidate as it is a means to ask for a good rate. 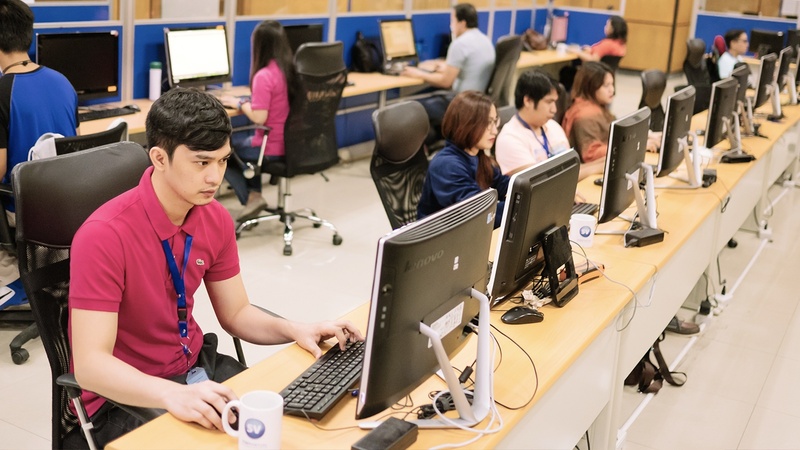 How many Content Marketing Managers in the Philippines do you need?